TCBB’s focus on design and building of boats helps to develop a broad range of skills in an experiential environment of adventure and exploration. At TCBB youth learn pro-social and team-centered behaviors that increase empathy, altruism and optimism. They find here a place where they are safe, and where they belong. We are a community within a community where advanced generations share knowledge, experience and wisdom with younger generations. The young boat builders also discover they have a lot to offer. The learning and sharing is not a one way path. Relationship building is a two way experience, both sides must make a contribution. In this way they learn that they have a place in our community and that they are valued. TCBB offers a safe and engaging experience that can lead to expanded horizons, better decision-making, higher employability, positive participation in our community and reduced recidivism. In Pierce County, scarce but successful programs demonstrate that with the right combination of structure, respect, encouragement and focus, troubled young people can find their path through hardships and difficulty. TCBB aims to be one of the leading programs that offer “a way through” for young, court involved males of Pierce County. 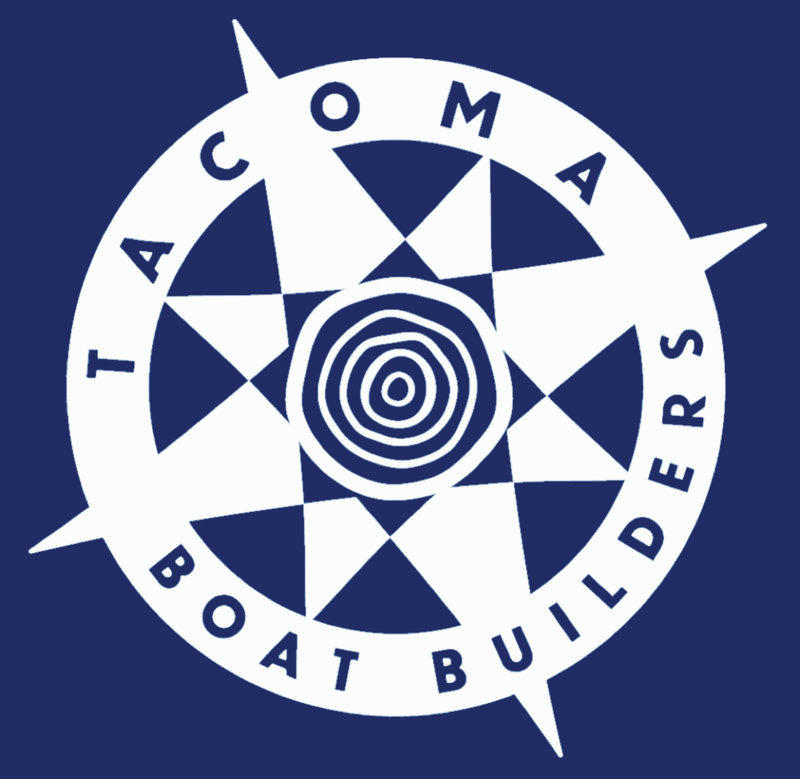 Located in the heart of Tacoma right on the Thea Foss Waterway, we have 4200 square feet of space housing a fully equipped wood working and small boat building shop. We have ready access to the water and a number of fine vessels to sail and row. What Do Participating Youth Learn at TCBB?